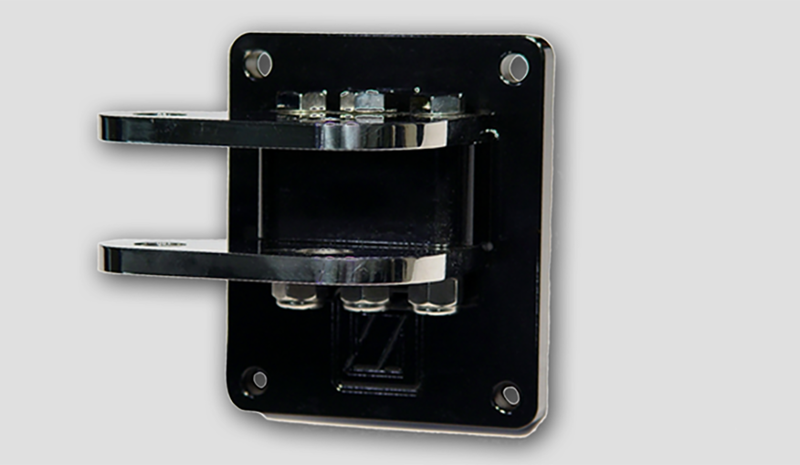 The only way to eliminate the steering slop in your system is to install a full power system. This will include running hydraulic hose to the dash and installing a CharLynn or Zeiger valve that is matched to your application (single ram or twin ram.) 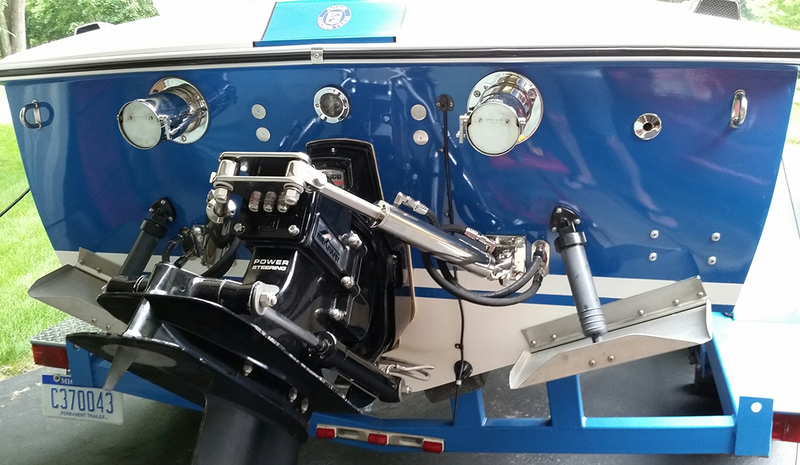 You will also need a dash kit or helm kit, tilt and non tilt stainless steel kits are available. Click on dash kits on this site. 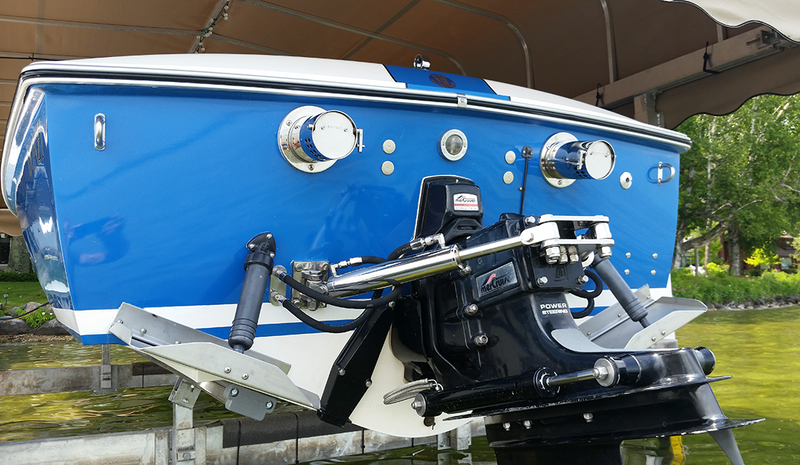 Add on systems are an affordable and effective way to add hydraulic steering and improve safety of your boat. 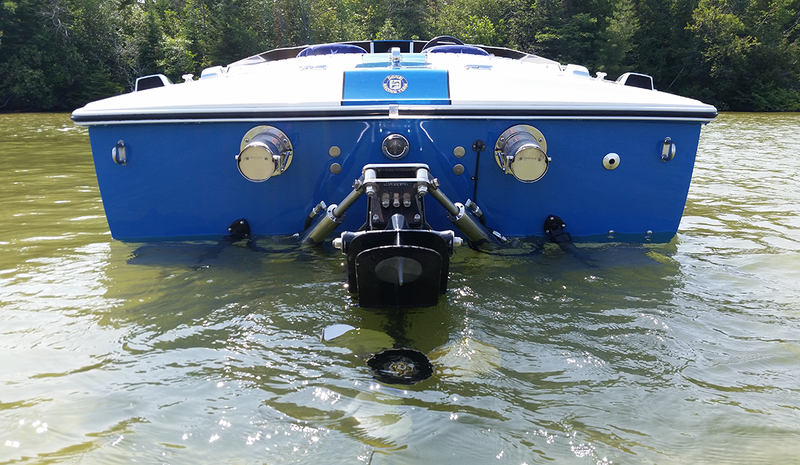 These systems are designed to work with the stock cable and power steering systems internal of the transom while coverting your steering to external hydraulic outside the transom. 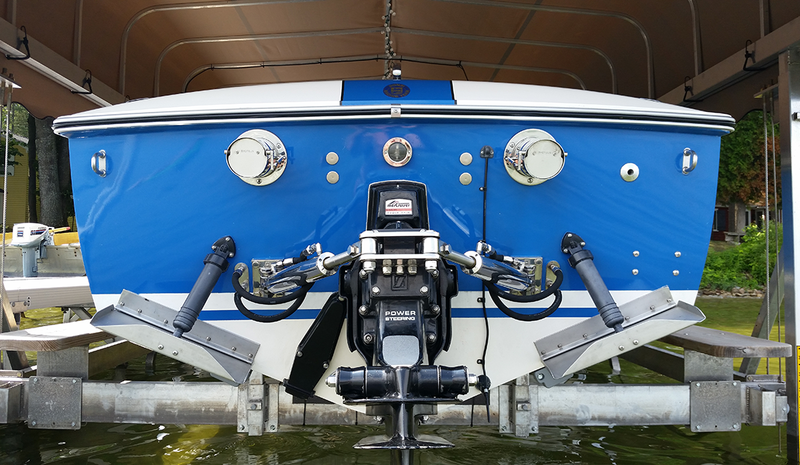 The hydraulic ram ties into the existing power steering in your boat through a valve included in the kit.